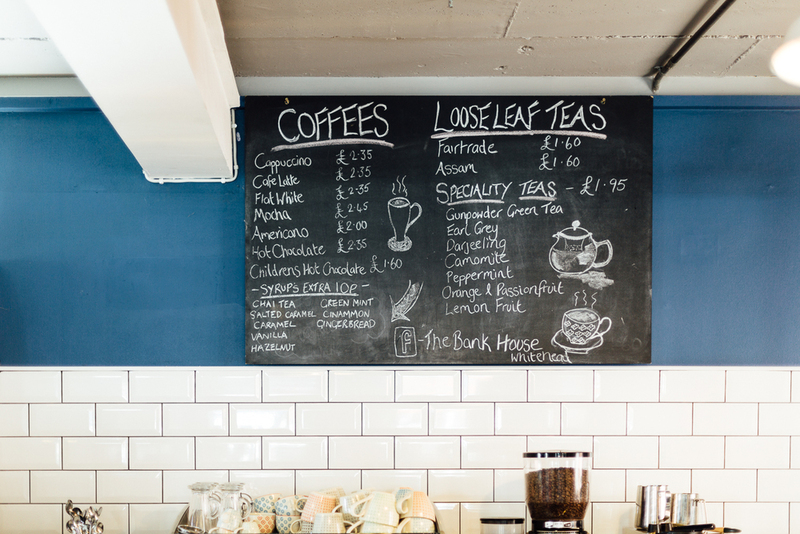 At The Bank House Cafe, we pride ourselves on offering the most delicious selection of locally baked Cakes, Scones and sweet treats alongside an incredible range of Fine Loose Leaf Teas and Artisan Coffee. 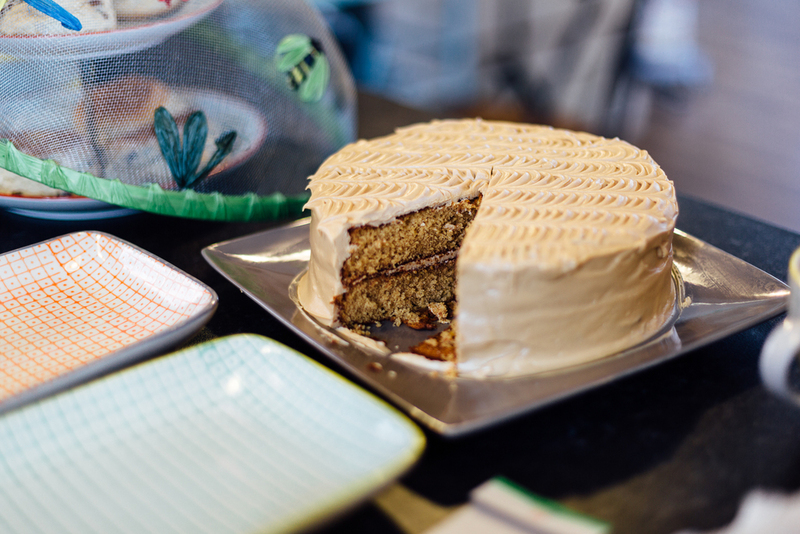 Presented in comfortable and stylish surroundings, adjoining The Bank House Gift Shop, you can relax and enjoy a quiet moment, or a catch up with friends. 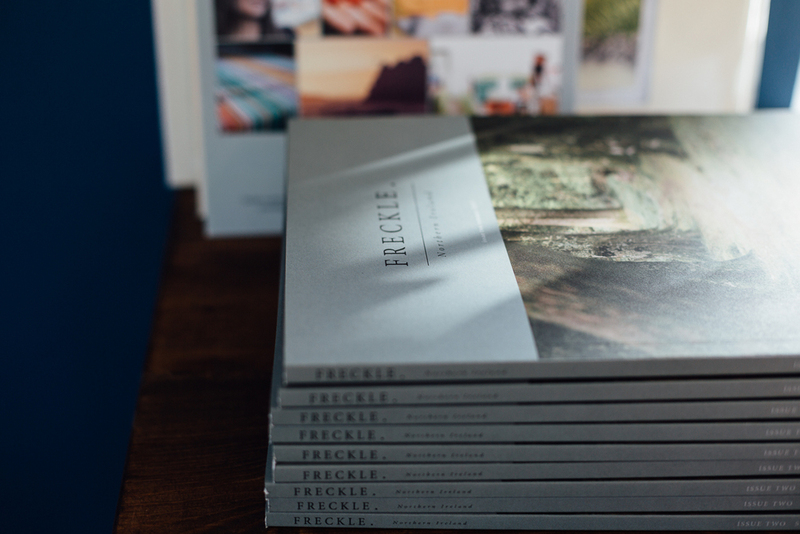 Magazines and News-Papers are provided, and we are proud stockists of cult Northern Irish Magazine, Freckle... you can browse our store copy, or pick up one of your own! On a Friday afternoon, we welcome an Irish Folk Band to the Cafe, and you can revel in the traditional music and good craic to kick the weekend off properly! Our Cafe is also child friendly, and we warmly welcome Mums, Dads and tots (we even offer a Parent & Baby size Hot Chocolate combo!) who can relax and recharge on our sofa's and catch up with friends.